During your financial planning, you’ll want to think about estate taxes. You know how hard you’ve worked and how diligently you’ve planned to be where you are now. You’re meeting your financial goals, providing for your family and saving for retirement. Nearly everyone should have some form of an estate plan to direct the distribution of their assets, such as real estate, securities, business ownership, retirement plans or personal property. As you review your estate, you need to contact a qualified CPA to help you understand and plan for the estate taxes. 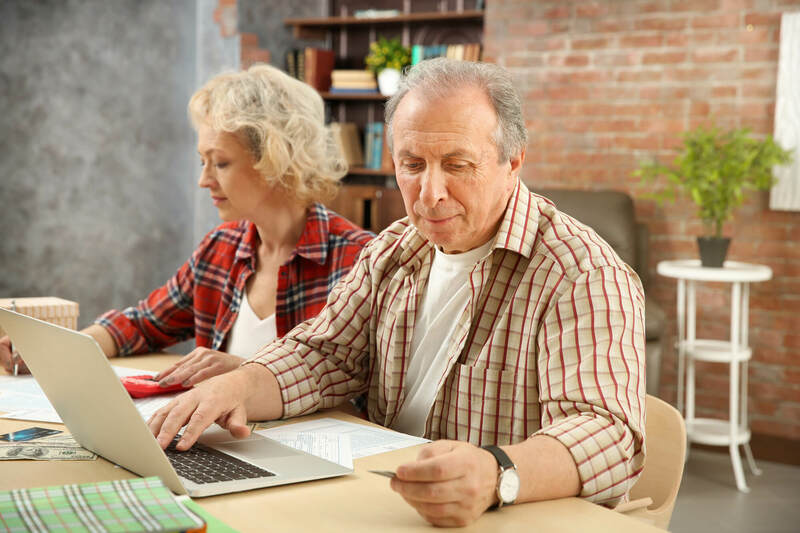 At Jacob George CPA, PC we not only assist you in preparing for estate taxes, but we also help your heirs understand the tax implications for estate distributions. Tax rates change often and new tax laws are enacted every year. Whether you’re planning for a multi-million dollar estate or simply trying to add to your savings account, everyone needs their financial structure and strategies reviewed at least every two years to ensure you’re still on track with your goals. When you benefit from an inheritance it’s important to have a CPA prepare the estate tax return. We are experienced in preparing estate tax returns for large complex estates with multiple beneficiaries as well as with smaller less complicated estates. If you are an administrator of an estate or trust, tax requirements may be confusing. Hiring a tax professional ensures that the estate or trust is always in compliance with tax rules. Jacob George CPA is your local accountant in Tyler, TX with the expertise you need for estate tax returns. Although trusts can make distributing property and other assets simpler, taxation of trusts can be extremely complicated. Trusts are structured based on what kind of assets are held in trust and for what purpose. For example, trusts funded with commercial rental real estate are structured differently than those funded with portfolios of stocks and bonds. When a trust earns income, in most cases it is subject to income taxes. Trust income distributed to beneficiaries is taxed differently than the income earned and kept in the trust. As a separate entity different tax rules, rates, and forms apply to trusts and you want to get your taxes planned right. If you have recently acquired a trust asset, we recommend you contact us in order to have a clear understanding of the tax issues before taxes are due. Whether you are setting up a new trust or receiving a trust inheritance, we are experienced in all tax aspects of Trusts. I recommend Jacob to all of my family and friends. Jacob is thorough and delivers on his expectations. He answers all of my questions and provides great insight. Jacob takes care of my accounting needs every year with the highest level of expertise and personal care. Would recommend to anyone! Very high-quality tax assessment and is fast. I was impressed with the service I received on my tax services and highly recommend Jacob George, CPA, PC.